Clean and safe indoor educational environments are crucial elements of a healthy school. 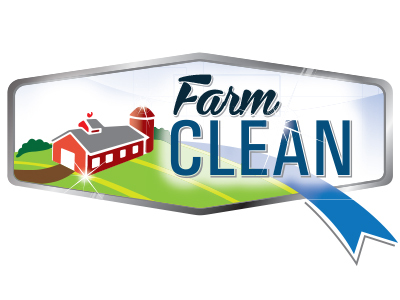 Ensuring high public health standards are met or exceeded and effective cleaning products and proper processes are in place. 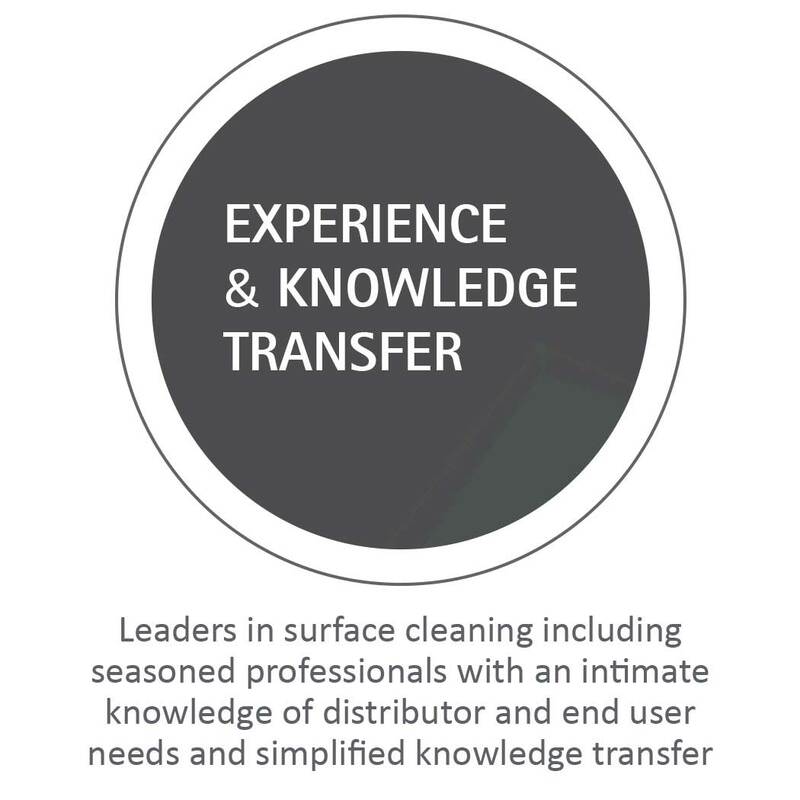 Serve Safe with complete cleaning programs that improve efficiencies, with proven efficacy and best cleaning practices. In-store environment cleanliness will positively impact customers’ shopping experience. 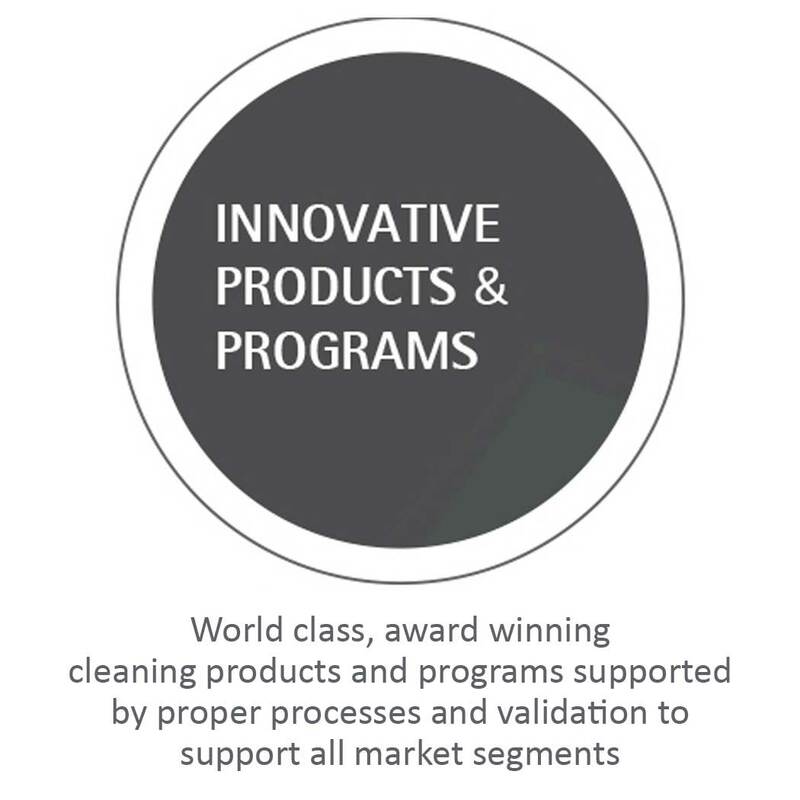 Simplified and innovative cleaning programs designed to support the high turnaround and property needs. Best practices and proper solution programs for any recreation facility. 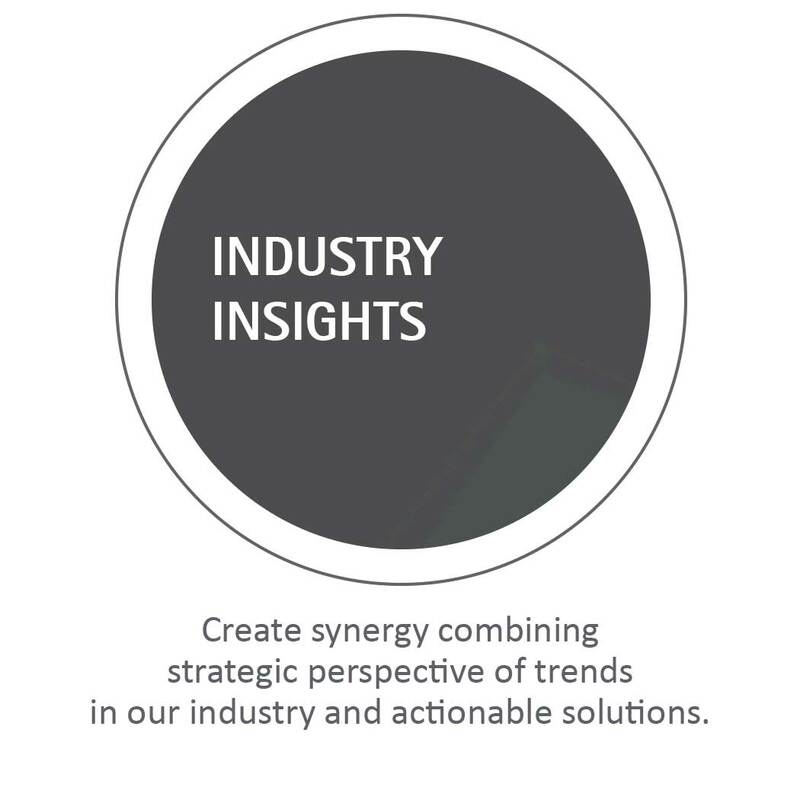 Innovative and proven solutions specific to the industrial demands. I received your email on the stores being excited about the Enviro-Solutions® product. I’m sure this is going to be good for Goodwill. 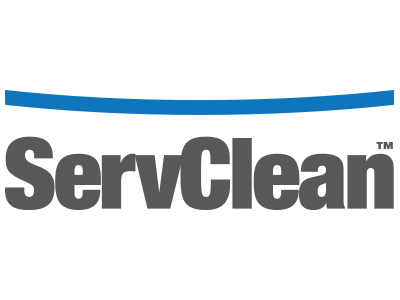 I love the product and have used it here at the Federal location and the glass cleaner is great! People are looking for easy and this product is easy to use. Heck, the machine does all the brain work mixing it…you just have to put your spray bottles up to the hose and turn the dial and there you have it. Thanks again EON Office for getting all the items to the 32 locations. Thanks to everyone on a job well done! 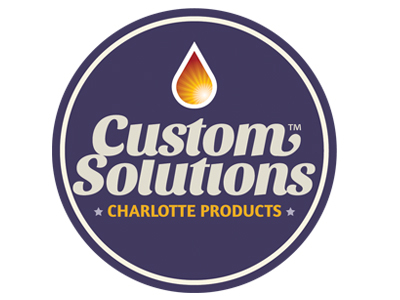 Charlotte Products is not just a quality supplier of premier products, but they are a trusted business partner that truly supports our needs and go-to-market strategies. Their product offerings are not only "best in class" but they offer us a competitive advantage in the marketplace as we are able to sell superior performance at competitive prices. Their commitment to excellence in bringing innovation cascades throughout the organization with not just quality products but providing back end sales and marketing support that makes Charlotte Products critical to our success. 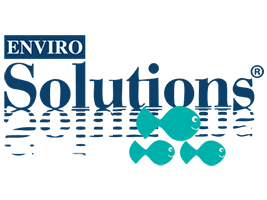 As one of the first Enviro-Solutions® Distributor's in the United States, we continue to experience a partnership that brings more value than anyone else. For over 13 years, the Charlotte Products team has supplied us with more certified products and market knowledge, unmatched by anyone in the industry. 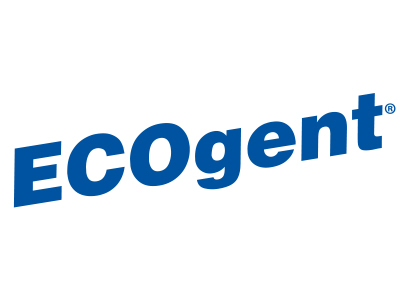 This support and partnership ensures our success and gives us confidence in providing solutions to our customers’ increased concerns about health, safety and the environment.